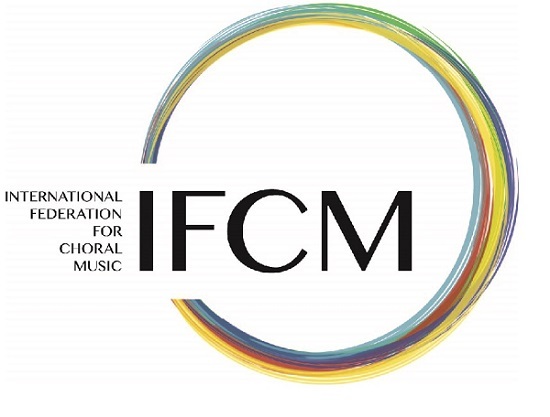 In accordance with the IFCM statutes and within the statutory period, I hereby officially invite all IFCM members in good standing to attend the 2011 session of the IFCM General Assembly which will take place during the 9th World Symposium on Choral Music on August 6, 2011 in Puerto Madryn, Argentina. Please visit the IFCM exhibit booth n° 4 during the Symposium and meet IFCM Board and Executive Committee members and staff. This is a unique opportunity to learn more about IFCM and how the General Assembly works and to find out why your presence is important in this process! IFCM members wishing to give reports, add items to the agenda, or propose resolutions and motions are requested to send them in writing not later than June 1st, 2011 to IFCM by email (office@ifcm.net). The rights and functions of the General Assembly are laid down in the statutes of IFCM. The statutes also explain the voting rights: in short, all Board members have one vote and each country has one vote. Countries are represented by their national organization. If no organization exists in a country, choir delegates or individual members from those countries may represent that country. To attend the General Assembly and vote, members must be in good standing. The Board is preparing revisions and changes to the statutes regarding the structure of IFCM as well as for the election procedure. The full text of those proposed amendments will be posted on the IFCM website and emailed to all members in advance of the 2011 General Assembly. In accordance with Article VII of the Statutes, five (5) members of the Board of Directors are to be elected by the 2011 General Assembly. All proposals for Board candidature must be submitted in writing (email) to IFCM by July 1st, 2011. The submission must include a biography and statement of intent for their proposed service on the IFCM Board as well as a photograph of the candidate. Candidature proposals are to be directed to Susan Knight, Chair of the Legal Committee, c/o IFCM office (office@ifcm.net).